Voice your opinion! 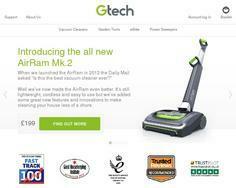 Review Gtech now. This is the most promising company I have had the pleasure to work with.